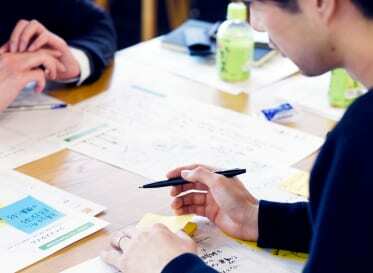 Designing from the user’s point of view is becoming commonplace. 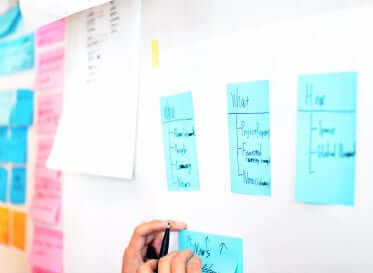 For that purpose, we will conduct field research at the beginning of the project, repeat interviews, repeated workshops and discover user insights …. Actually each time there is something somewhere in my heart that will catch on. By saying the process of design thought, it means “I am going to understand the user.” In addition, it is alleged that “I am planning to find essential tasks that users do not notice”. In other words, what I care about how to do “deep understanding for users”. How can we measure the depth? And it is “Is it possible to think things from the user’s point of view” in a true sense? It may not only be limited to users (it may be possible to replace the word “user” with “someone else”). For example, even from the point of view of the boss, the point of view of the client, and the point of view of the wife. It is really difficult to see the world by someone else’s point of view. If you search a bit, you can know various approaches and approaches that were shaped for business. However, how can you learn, nurture, and extend the ability to change the viewpoint to see things in a different viewpoint from the viewpoint of the world you usually see? 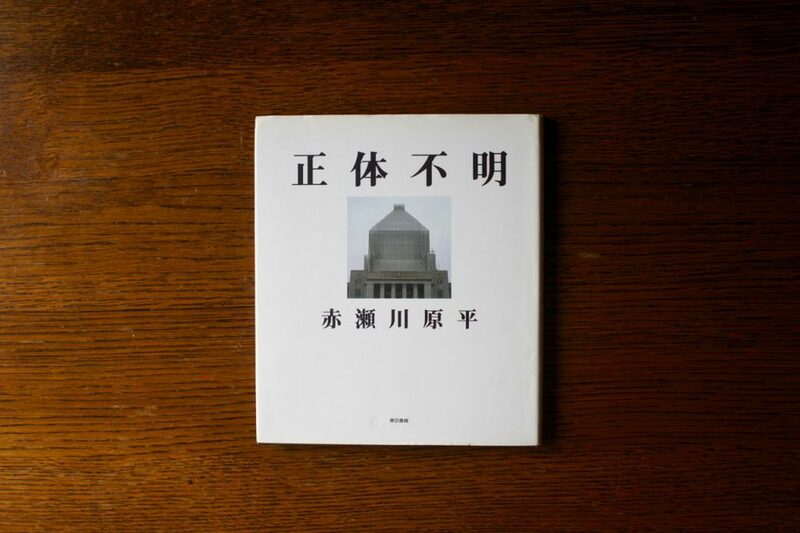 Here we will introduce seven volumes of books and photo books that gave us a lot of notice and hints of way of thinking while doing work while holding such questions vaguely under the water of consciousness . A photograph collection focusing on “slightly different things” lurking in everyday landscapes. By changing the point of view, it comes to mind that there is a foreign world different from the world we usually watch. A sentence accompanying a photo is also a book like a textbook that teaches us how to change the wonderful point of view . 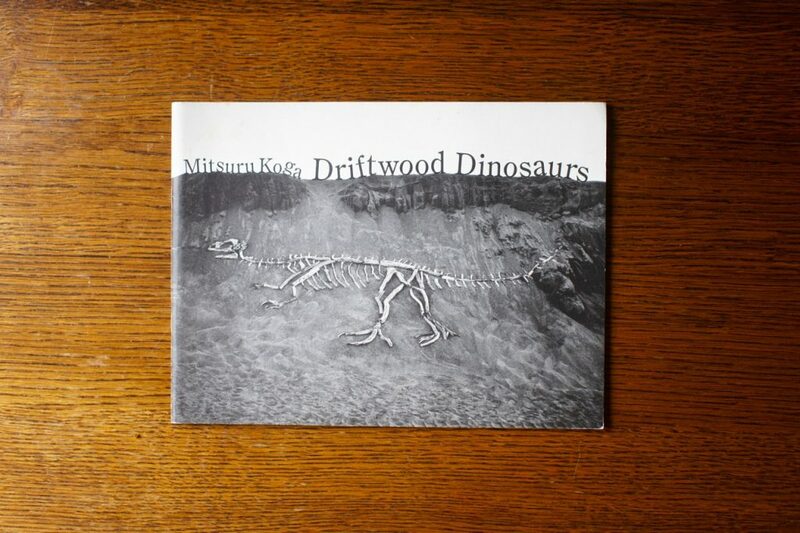 Photo collection of installation works that collect driftwood drifting on the coast and create a whole body skeleton of dinosaurs. The scenery in which the “value conversion” was made by the imagination of the artist asks the relationship between people and nature. A book with a sense of scale that can touch the flow of eternal time and magnificent natural forces. If asked, “What color is earth?” I think that it will be brown or dark like conditional reflex. 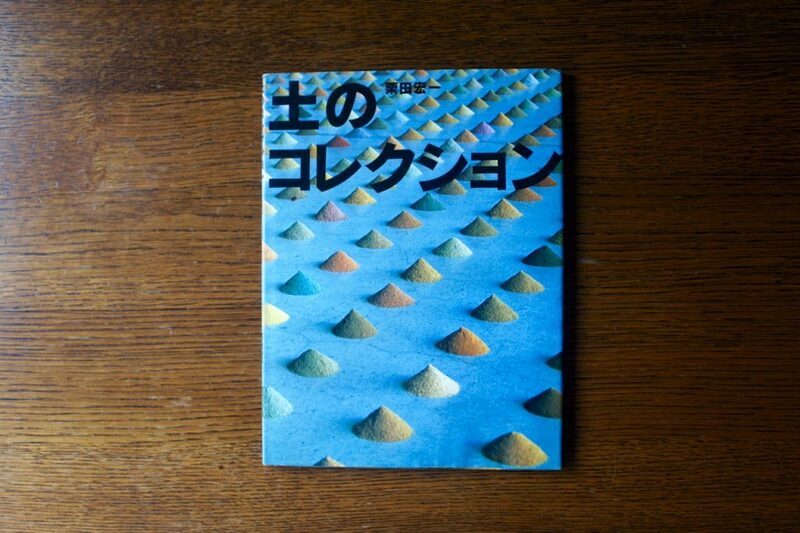 This book includes pink, orange, yellow, blue …. The beautiful colored soil that awakens is lined up. Everything was collected from ordinary soil at the foot. One book that makes me realize how narrow the global way of thinking is with bias . By placing your finger on the graphic, various sensations stand up. By involving the body, the meaning of what is visible in front of you changes, and even your own sense changes. From a simple experience of placing fingers, one book that tastes “depth of interpretation” that is not uniform across the street . 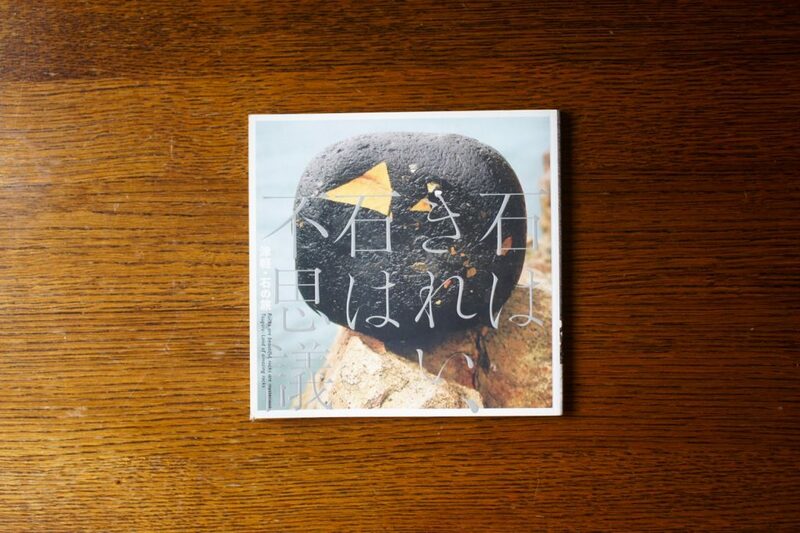 A picture of a stone picked up at the coast of the Tsugaru region and a column of people fascinated by stones. People have found condensation of cosmic creation in the stone from ancient times, regarded as the remains of Buddha, entrusting their thoughts to their patterns and shapes. A book that you can see well that “a story is hidden” around small things . 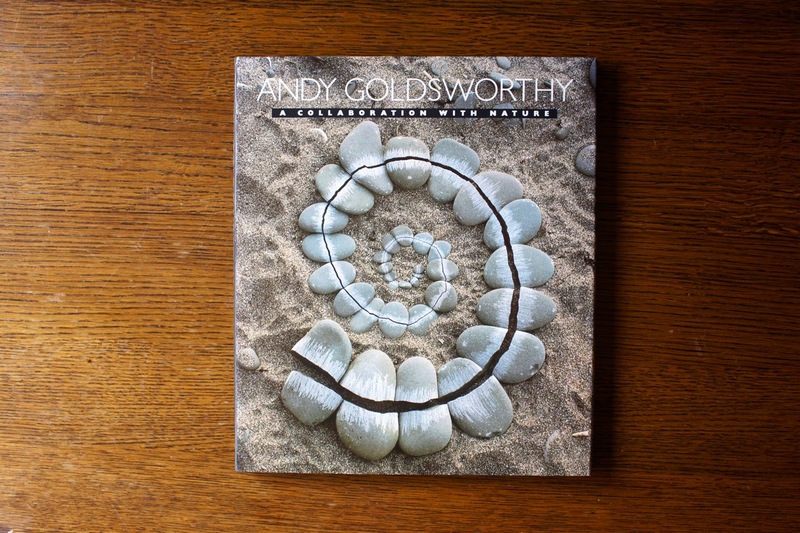 Works by Land Artist, Andy · Goldsworthy. 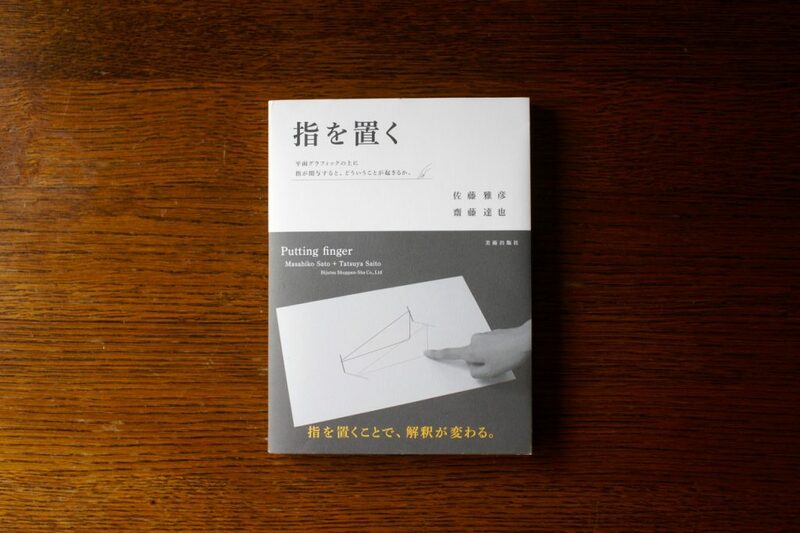 One book that tells as an example that “ideas change the world” without using any special equipment or technology, to produce works (like sculptures) only by their own body and natural materials. 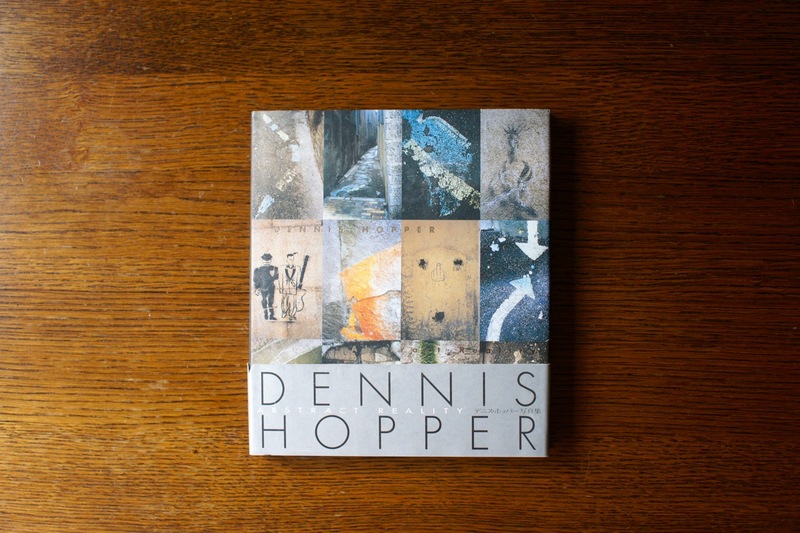 Photo collection taken by film director / actor Dennis Hopper. Graffiti on the street corners that can not be said to be graffiti, posters of rainy days, walls full of spots and scars are reflected. A writer’s word saying “Art must exist anywhere if not going through too much” is a question asking where your perspective is . How can we “understand deeply to the user” that I felt at first? In looking for a solution to the question, I think that he has done a detour a long time ago. Nevertheless there is always a sensory thing that goes through the slippery at the moment you put it into a word that you consume frequently, such as “listen,” think “in the position of the opponent”, “make it yourself”. I want to stretch out the ability to grasp things that can not be in such a language properly. 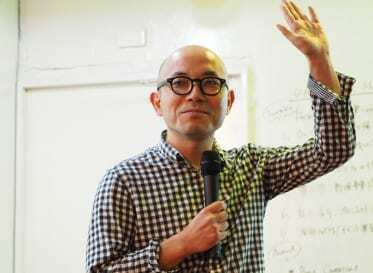 After graduating from Cinema Department, College of Art of Nihon University, Yu Shigematsu started his career in the film and TV industry and moved into the web industry as a director, where he was involved in a broad range of production services, such as corporate website production, smartphone design and application design. 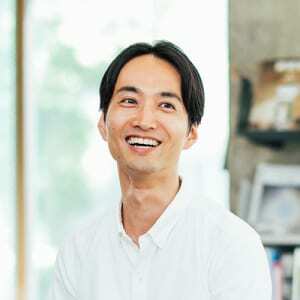 In 2012, he joined Loftwork Inc. He is a proposal director who excels in developing proposals ranging from project and coverage proposals to workshop designing. He is also active (on an occasional basis) as a video producer of music content and others. His hobby is travelling. His favorite film director is Maya Deren.